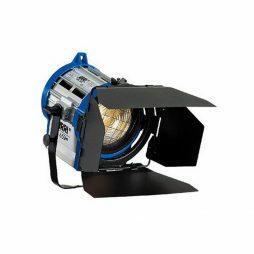 Dedo have produced here a 1kw tungsten soft light that covers a 5′ octadome soft box with no hotspots and even spread. 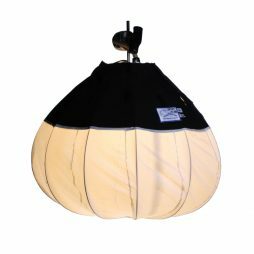 Supplied in a portable carry bag, this is a perfect lamp for location interviews and studio beauty shots alike. The even distribution of soft light across the whole 5′ of the face allows you to evenly light a subject with one direct source. 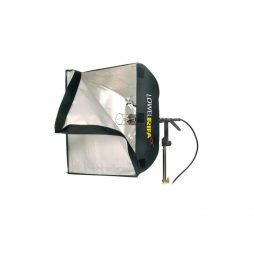 A lightweight, easy to assemble soft tungsten lighting source with a 360° light output. 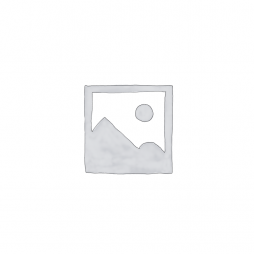 We can supply a variety of boom stands for this fixture. 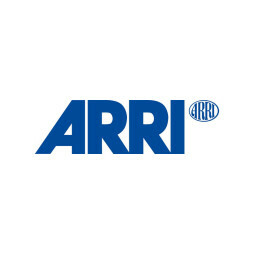 Arri’s “True Blue” technology updates their popular range of fresnel heads with improved heat dissipation and a sliding stirrup for balance. The 5kw Tungsten “T5” is great for night shoots or for when you have to light absolutely everything up in one fell swoop. Supplied as standard with a 32A Ceeform connector, we can also provide additional distribution boxes and extensions. 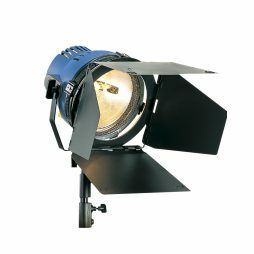 With excellent, even light distribution and highly efficient output, the open face 2k, or Arri Blonde, is great for balancing shadows or flooding a room with light. 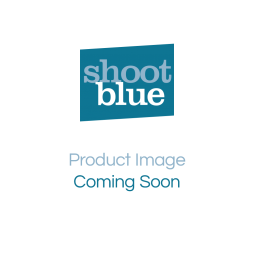 Particularly attractive when diffused or bounced, this light has also become popular with fashion and beauty shooting. 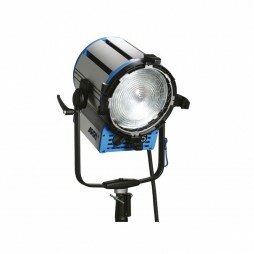 A 1kw lamp head in Arri’s series of tungsten fresnels. 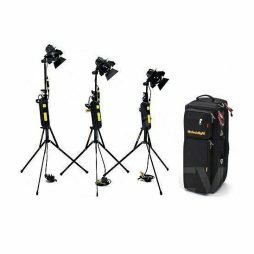 With an impressive array of accessories available and a high output, despite its relatively compact size, this has become a popular fixture for film and television alike. 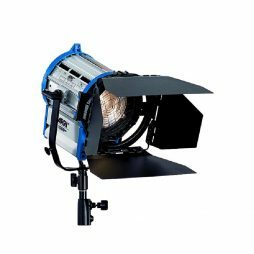 With an incredible beam range and lightweight build, it’s easy to see why the Arri Redhead has become a staple light fixture for both location and studio use. 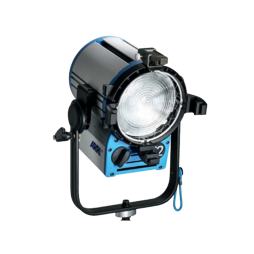 A 650w lamp head in Arri’s series of lightweight, compact tungsten fresnels. 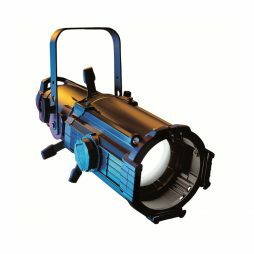 The even, mid-range output of this fixture, along with its full dimmability via an external resistor, have made this a particularly popular lamp and one of our highest-rented pieces of kit. 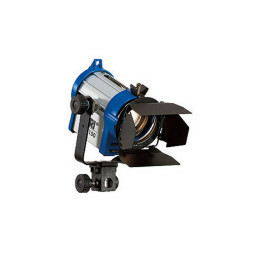 A 300w lamp head in Arri’s series of lightweight, compact tungsten fresnels. Despite its small size, the lenses in the lamp offer an impressive, even output across the full beam range. 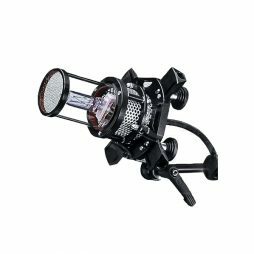 This is a particularly useful light for studio interviews and highlights on macro set-ups. 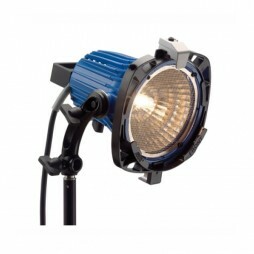 A 150w lamp head in Arri’s series of lightweight, compact tungsten fresnels. 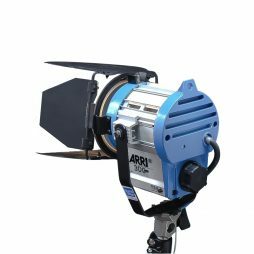 With a built-in dimmer, this useful fresnel is Arri’s answer to the Dedo 150w head and is great for interview lighting and FX spots. Silver 300w par can with a built-in filter tray for FX and correction gels.